Venezuelan oil company PDVSA (Petróleos de Venezuela SA) paid 1,500 million dollars of its debt to the Russian company Rosneft between January and September of this year, the Russian oil company reported. 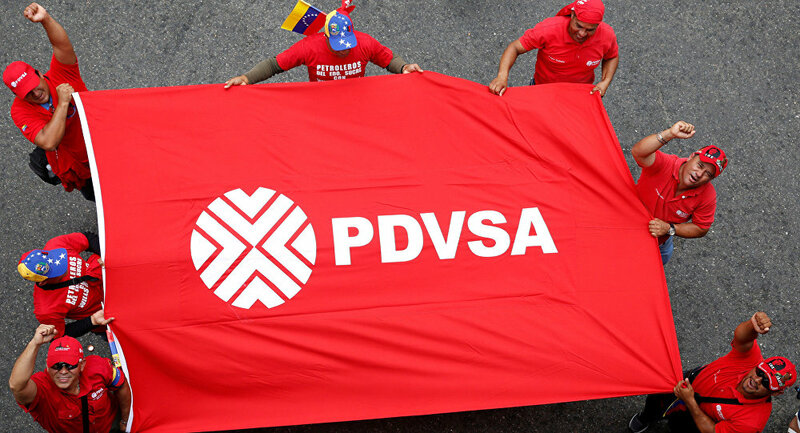 According to the report of the Russian company, for December 31, 2017 PDVSA's debt reached 4,600 million dollars, while for September 30, 2018 it was reduced to 3,100 million dollars. Now, PDVSA has to pay 3.100 million dollars to Rosneft. The total repayment of the debt is scheduled for the end of 2020. In turn, the company's first vice president, Eric Liron, said that Venezuela is paying off its debt with the Russian oil company Rosneft according to the planned schedule. "As for Venezuela's financial obligations, everything goes strictly according to plan," Liron said during a company conference call. Meanwhile, in August Rosneft reported that the Venezuelan company owed him 3,600 million dollars. 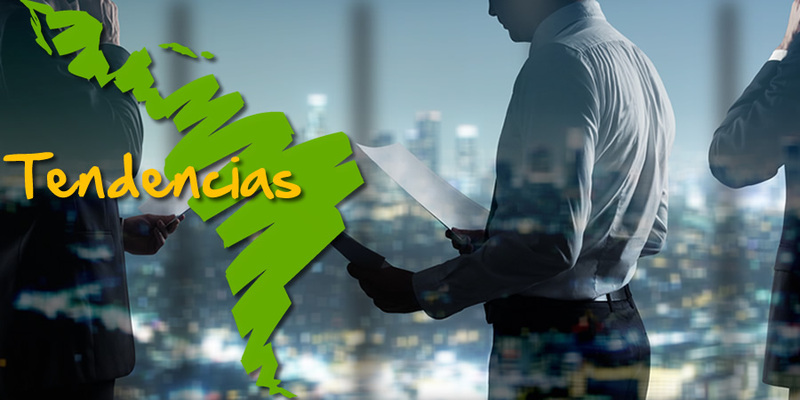 Last March, Didier Casimiro, vice president for Refining, Petrochemical, Trade and Logistics of the Russian company, announced that prepayments of 6,500 million dollars had been made to PDVSA for future purchases of oil.